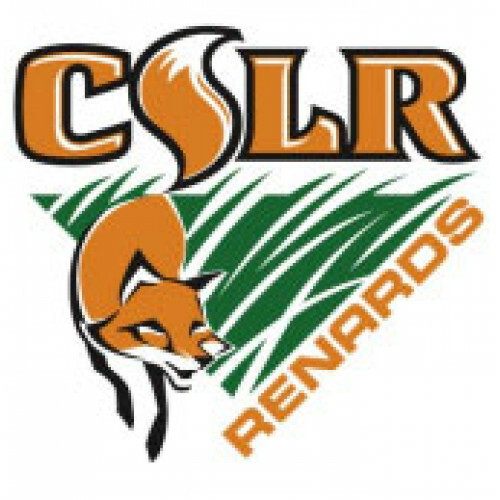 Turn the Centre Scolaire Léo-Rémillard "CSLR Renards" team logo into Custom Temporary Tattoos! Temporary Tattoos are a unique way to build school spirit! You can even raise money by selling them at your school's games and events for a profit! 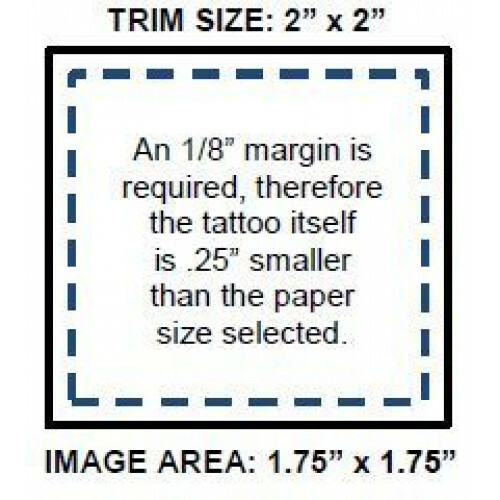 Pricing above is for 1.5" x 1.5" tattoos. Additional sizes are available for an additional charge. Call for details -or- simply order a "custom tattoo" in the quantity and size you want and be sure to tell us your school and/or team name when ordering.